Peppermint is sometimes found grow wild in Central and Southern Europe, but currently, North Africa is a major development area for peppermint. The kind that grows in tropical Asia is a descendant of the 'field mint'. 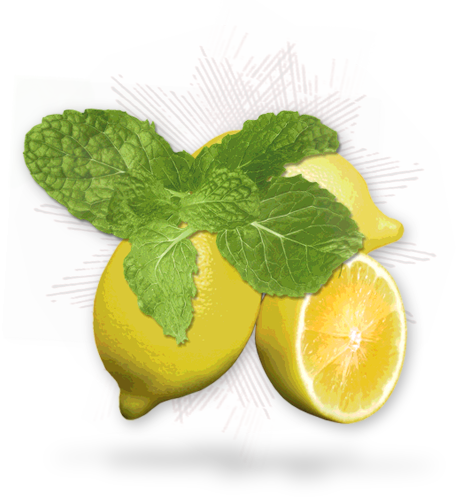 For beauty, peppermint and lemon are also useful as an antiseptic and to taste fresh and comforting.